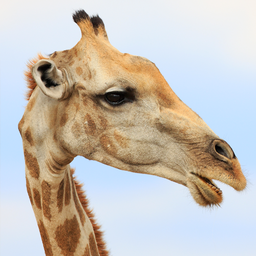 © Debra Vanderlaan. All rights reserved. 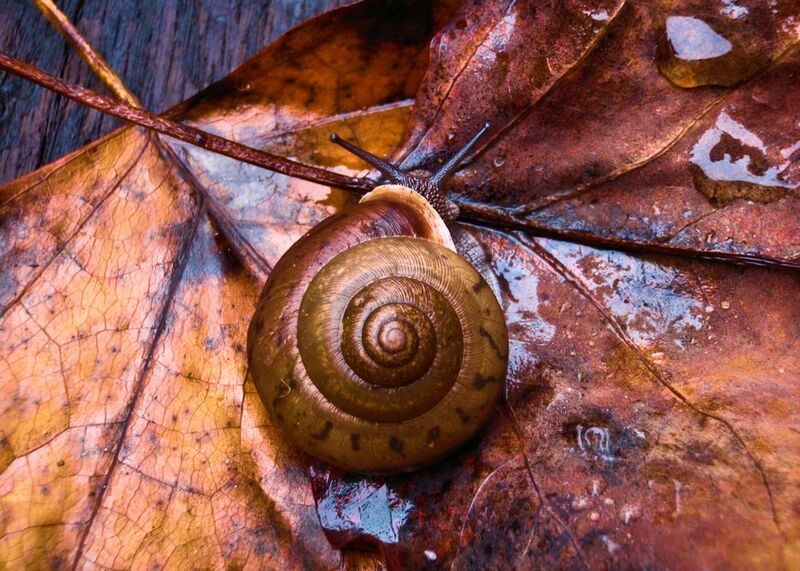 Perfect Swirl: Autumn leaves are a perfect backdrop for the colors of the mountain snail. Date Uploaded: Nov. 16, 2010, 2:40 p.m.